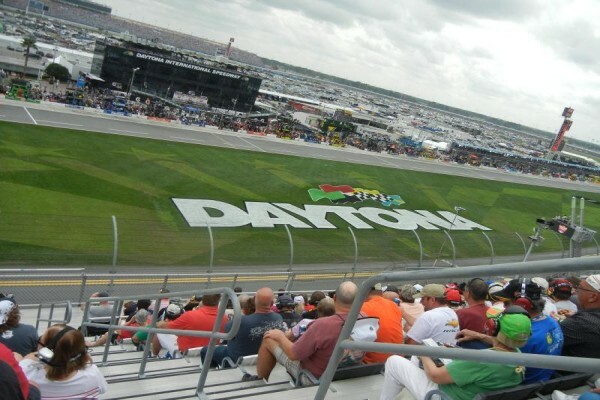 Enjoy a short 3 block walk from your hotel to the track while you attend all four races during the Daytona 500 weekend. The 2020 Race Date has been confirmed for Sunday, February 16. 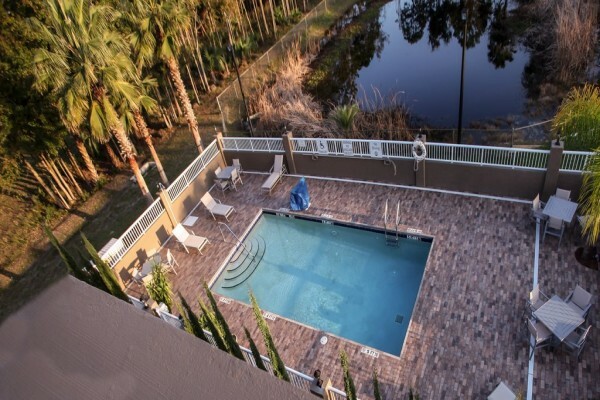 Book your package with a $250 per person deposit, $200 per person deposit due on June 1, 50% of the remaining balance due on September 1, and final payment due on December 1. 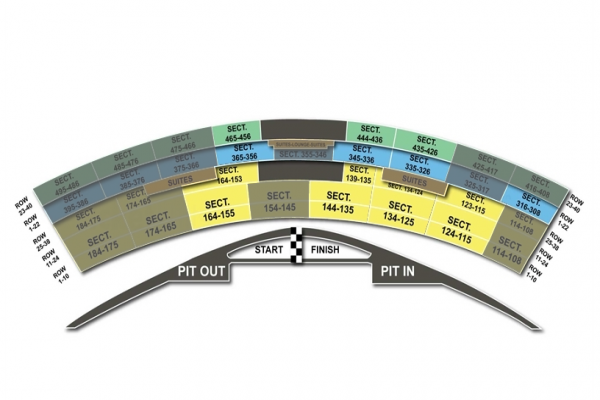 The Sprint Fanzone Pass is a Pre-Race Pass that allows fans to walk across the track surface, over the grassy Tri-Oval area and onto Pit Road during pre-race activities.